Over the years, the number of children diagnosed with ADD – Attention Deficit Disorder has been on the rise. While parents struggle to cope with the limited resources related to ADD treatment in Pakistan, information on the disorder is also hard to come by. Here we speak to Sabaa Haider – a certified therapeutic teacher dealing with special needs children, who holds expertise on the topic. Through this conversation, we hope to shed some light on ADD in children, how to understand signs and symptoms related to the disorder and help parents and children cope better with managing it. How would you explain Attention Deficit Disorder (ADD) to a person completely unaware of it? Attention Deficit Disorder or ADD is a biologically-based condition causing a persistent pattern of difficulties resulting in one or more of the following behaviours: inattention, hyperactivity and inactivity. Which individuals is it more likely to effect? 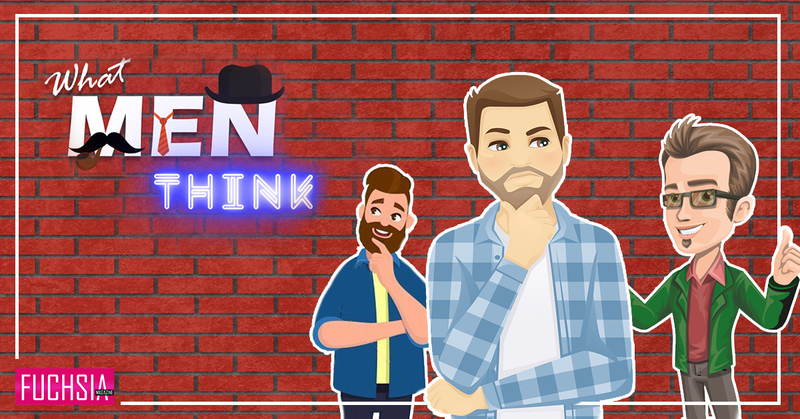 It could either be genetic; someone from the maternal or paternal family already having ADD, or could be caused by injury to a certain part of the brain (by accident or during birth). In what ways could ADD affect the individual? ADD individuals suffer from low self-esteem, they are struggling in school and often fail or have low scores. They are also social misfits and experience inability to focus on any task for long. They have poor hand and body coordination. 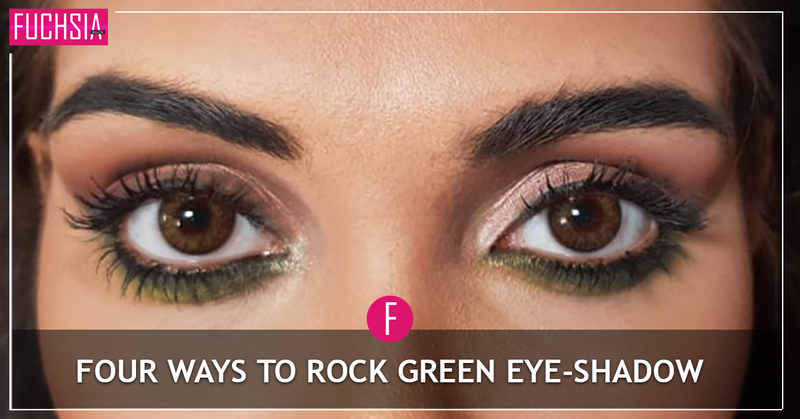 In short, they face challenges in performing daily routine tasks and communicating. Are there any subclasses of the disorder as well? Can it combine with another to possibly make things worse? Combined Type (hyperactive + inattentive + impulsive). What are some of the most effective ways to deal with those affected by ADD? ‘Love’ and ‘empathy’ are the key words. An individual with ADD is programmed to learn differently. And it is NOT his fault if the contemporary ways don’t help him. 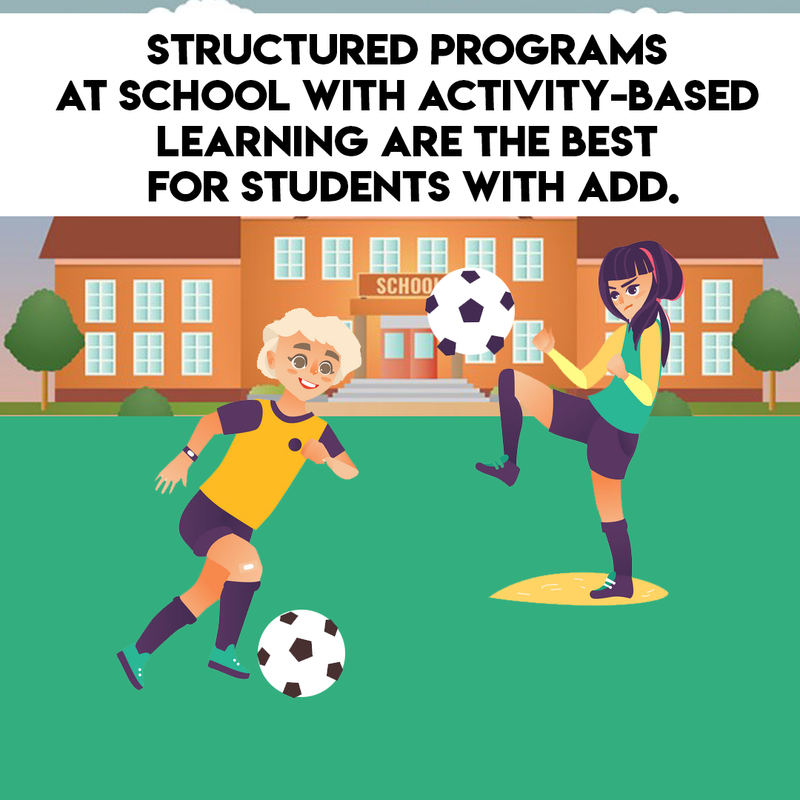 Structured programs at school with activity-based learning are the best for students with ADD. At home, the individual should be allowed to lead as normal a life as the other members. I also advise training/counseling for the family to make things easier for them to understand and deal with. Do the symptoms taper off as the individual grows older? Is ADD curable or can it only be managed? Unfortunately, the symptoms can’t go away completely, but the silver lining is that one can certainly learn ways to cope with it. Can people suffering from ADD lead a completely normal life? Yes, absolutely they can. Justin Timberlake, Karina Smirnoff, Glenn Beck and Paris Hilton are living examples of people with ADD. In your opinion, is Pakistan equipped to deal with children with special needs? Are there any established centres here that offer facilitation? Unfortunately, there are very few centres equipped to deal with such children. The few that are, are out of reach of the common person because they are quite expensive. A simple diagnostic test costs thousands and charges for therapy are unaffordable. Unfortunately, the management/staff in many ‘inclusive’ schools can sometimes be indifferent to these kids’ needs. What can be done to make the situation better? Schools that claim to be inclusive set ups should prove true to their commitment. They should be exempted from exams, or at least graded differently. It would take more effort on the part of the management/staff but it would make a world of a difference for these kids. 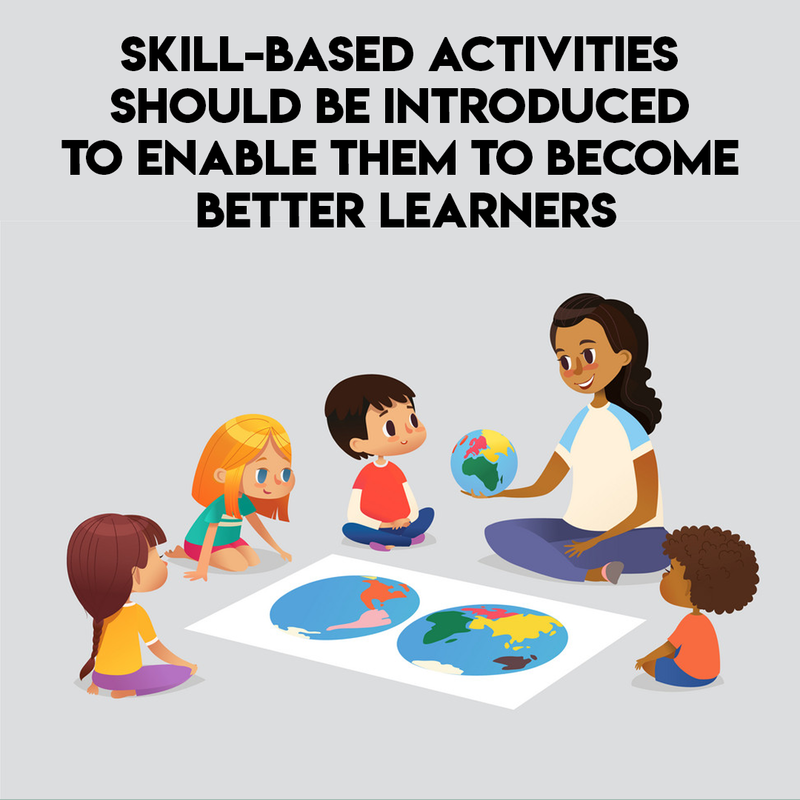 Skill-based activities should be introduced to enable them to become better learners. At home, they should be assigned small tasks on a daily basis to help them become independent and useful in their own capacity. Based on your experience, what is one advice you would give to the family of these individuals or to those around them? 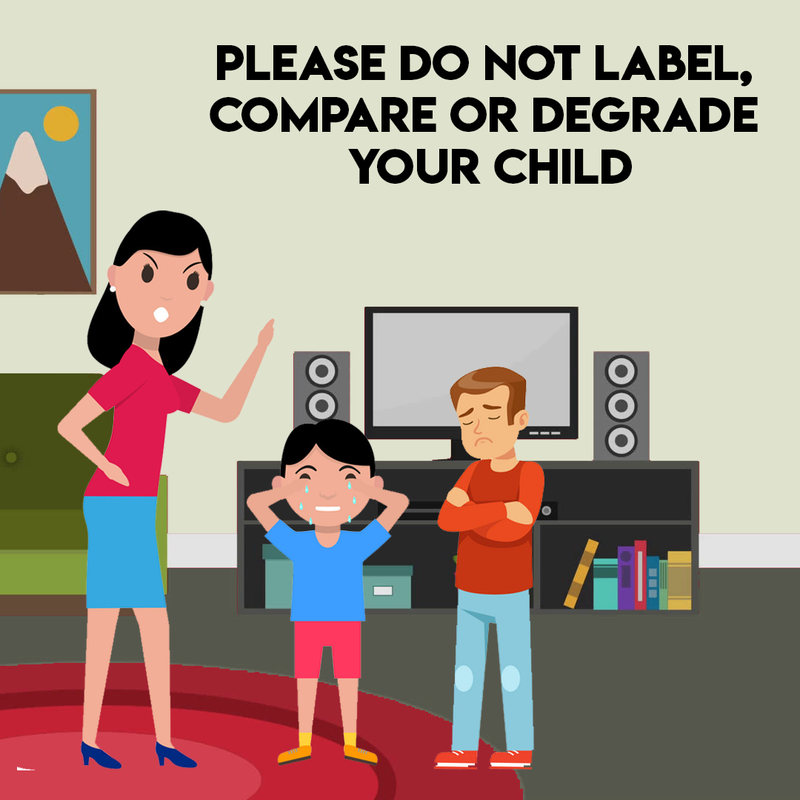 Please do not label, compare or degrade your child. He/she deserves as much love and attention as any other member of the family. Help them overcome their challenges and make their lives easier. Sabaa Haider works as a Remedial Therapist at Uraan. She is a certified therapist from READ, MSL Singapore and OG Canada. Looking for Organic Food, Good Reads and Chai Paratha in Karachi? Then head down to The Karachi Farmer’s Market this weekend!